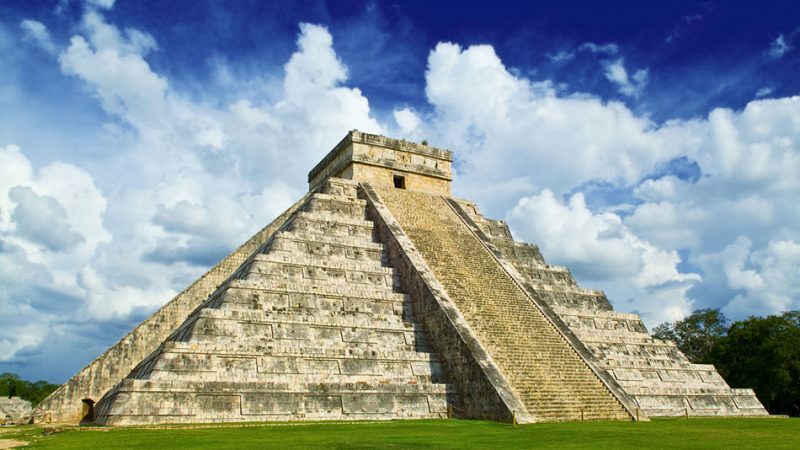 The Yucatan Peninsula located in the south of Mexico where the Mayan Culture heritage has an important presence. This post has the objective to show other incredible attractions beside the famous Chichen Itza and the beaches in Cancun. 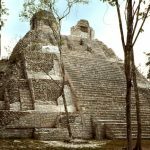 New Mayan sites recently discovered and those that have less popularity located far from main travel destinations are some examples. Calakmul at the south a massive site immersed in the middle of the jungle, very distant experience than crowded sites. Uxmal in the south-east has this magical environment the design of the city lets you climb some pyramids for a great view of the entire city. 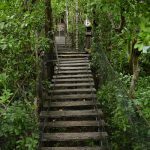 There are interesting routes where visiting little Mayan villages and towns made a different travel experience in Yucatan. Like The Route of The Churchs a trip in the heart of The Mayan World full of Colonial History and more. All towns have markets where locals sell unique fruits, handicrafts, and delicious snacks great opportunity taste new flavors and souvenirs. Yucatan has a particular underground structure, swimming in caves “Cenotes” or hike in caves like Calcehtok is an amazing experience. Calcehtok is one of the biggest cavern systems of the world walks through caves with more than 60 feets tall. Find amazing protected natural areas like Ria Lagartos, Celestun and Punta Laguna full of wildlife ideal for a relaxing nature encounter. This are some of the less popular attractions wait for you in The Yucatan Peninsula, but believe me are amazing! If you are looking for a affortable and commfortabe hostel in the area, Hostel Humanity is the best option here in puerto Morelos.